Sometimes, you assume—always dangerous in our business—that because the client didn’t ask for copyright transfer, he or she doesn’t want it as part of project scope. But where copyright and artwork ownership are concerned, an up-front discussion is essential to avoiding conflict at the end of the job, when that discussion may jeopardize bill collection as well as any prospect of future work with that client. But some agencies have stopped fighting the copyright war. Here is a quick review of artwork ownership practices in the ad agency and design business today. For about two decades following the Reid Decision, agencies and designers steered an aggressive course though the waters of copyright and artwork ownership, pushing hard to get clients to understand copyright law and an agency’s right to be paid for transfer of ownership. Today, agencies have adopted a less confrontational approach. Ownership and rights are discussed at the start of a project, or, more typically, the agency assumes the client wants full buyout and native files, and simply estimates those into the price. Tony Mikes, founder of Second Wind, suggested that agencies price full buyout by adding 50 percent on top of the project estimate. That, he said, is at least a starting place for buyout negotiation. While many agency principals have decided defending artwork ownership is not worth butting heads with clients, we believe it is short-sighted to fail to educate clients about copyright law. 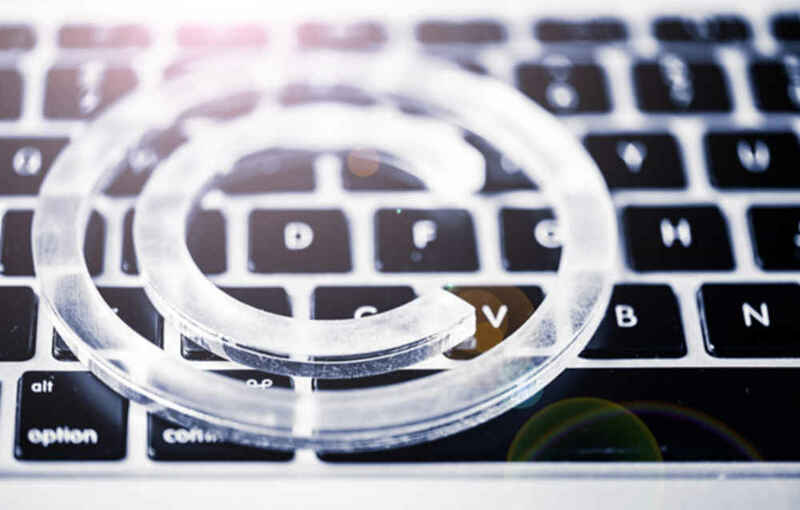 At the very least, clients need to understand licensing issues surrounding the transfer of fonts and images, and it’s a short step beyond those to discussing agency ownership of creative ideas and materials. But the agency-client relationship has changed immensely over the past decade, and we understand that agencies are picking their battles. Nevertheless, be smart about transferring rights, and use appropriate agreements to protect your agency. If you are pretty certain clients will take native files and have a freelancer or in-house person make changes to those files, have clients sign a Transfer of Responsibility agreement, disclaiming agency responsibility for changes made to files once the client assumes ownership. If they come back to you to fix files someone else messed up, charge them for your time and a new copy of the files. Also,make sure you copyright your ideas. Pitching speculative creative can result in clients taking and using ideas they have not paid for. Again, this is why we recommend educating clients and prospects on copyright law. Many clients simply don’t know the law. Avoid RFPs that demand creative ideas as part of the process, regardless of whether the prospect chooses to work with your agency; and present an Acknowledgement of Intellectual Property Rights notice with any spec’ pitch you make. They don’t own anything they have not paid you for. Finally, charge clients for change of scope. Too many clients are bad at planning, and expect agencies to roll with that lack of foresight. 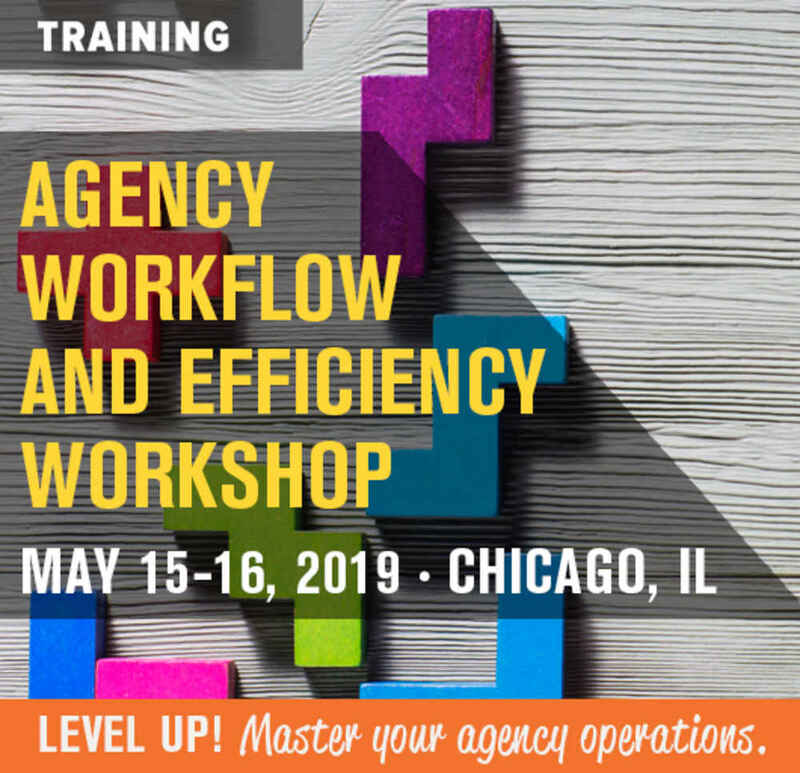 Agencies already face compressed schedules and reduced markups and margins; mid-project scope creep complicates agency scheduling and jeopardizes delivery of a quality project. Revise the estimate and get approval before proceeding, and build in a cushion on estimates to accommodate ownership transfer. Ideas are about all agencies have left to sell. It is still worth fighting to be paid for your ideas. Occupy the copyright/ownership high ground and marshal your forces to fight the good fight.